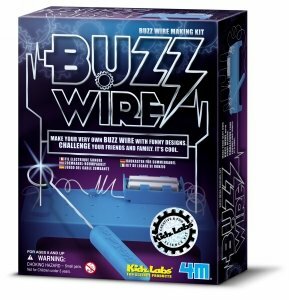 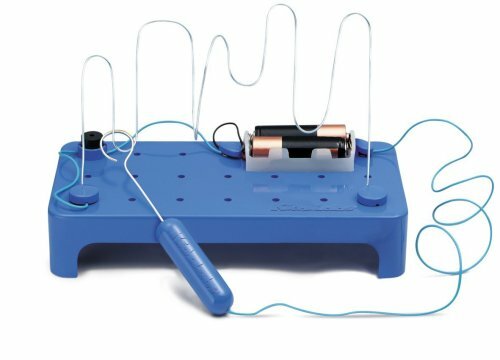 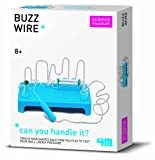 Construct your own buzz wire with this Science Museum kit and learn how to complete an electric circuit. 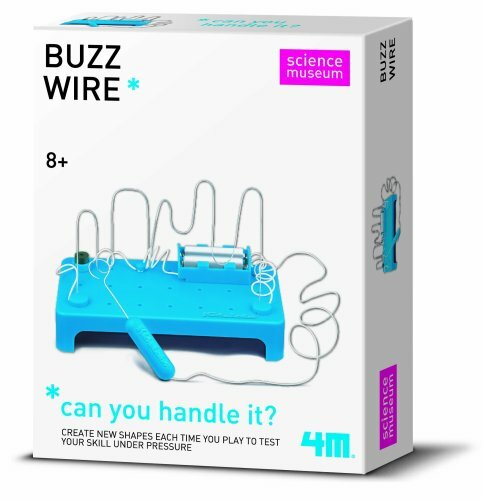 You can design different wire shapes with different levels of difficulty to test your skills under pressure! Challenge your friends and see who can move the wand along the circuit without making the buzzer buzz.